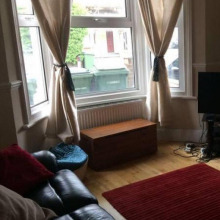 2 Double Rooms in spacious 4 Bed/2 Bath House We are looking for 2 professional housemates to fill 2 double rooms in this lovely 4 double bed house. 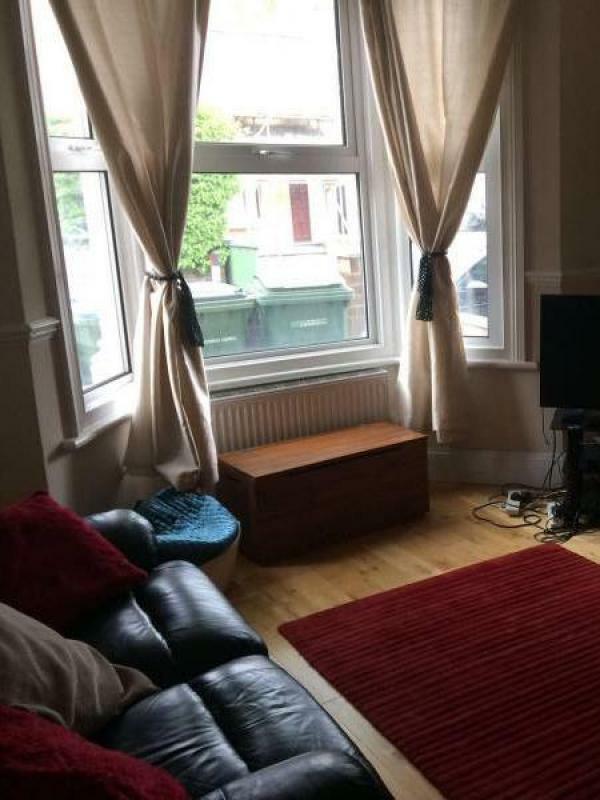 A very clean & spacious house with a living room, dining room, kitchen, garden, cellar, bathroom, shower room, parking (on street). The bedrooms look bigger than shown in the photos! One is available immediately and one is available from 1st July. The house is situated in the border of Greenwich & Blackheath. 15 mins walk to Greenwich Park. Very convenient transport link , less than 5 mins walk to Westcombe Park train station, 10 mins bus ride to North Greenwich underground or Cutty Sark DLR. You are sharing with 2 lovely & friendly professional females, Jesslyn & Antonella who love traveling, sports, wine, food, restaurant, surfing, karaoke, skating etc. We like to enjoy a glass of wine sometimes but also respect each other personal space. The rooms are £610 per month exclude bills + 1 month deposit. Bill about £70 (Council Tax & Sky TV + Wifi = £35, water = £8, elect = £20/ £30 etc). Both furnished with double bed, wardrobe, bedside table and chest of drawers or the furniture can be stored int he cellar if you prefer.